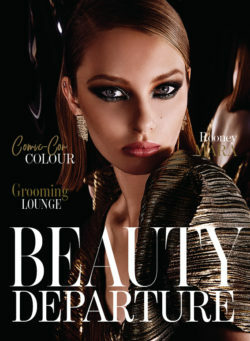 Dave Lackie is editor-in-chief and founder of BEAUTY DEPARTURE, luxury beauty’s premier digital magazine. He oversees a team of editors and contributors around the world who report on the latest global trends, innovations and designers. 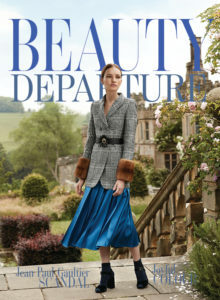 The innovative publication combines world-class editorial and sumptuous design with the convenience of purchasing any item featured in the issue instantly with the click of a mouse. Just click on an image and you can buy it instantly through ecommerce. Vanity Fair, Lucky Magazine and marie claire call it ‘beautifully done’ and ‘innovative’. Throughout his journalistic career, Dave has specialized in designer and celebrity interviews. He’s interviewed dozens of personalities including: Justin Timberlake, Halle Berry, Simon Baker, Oscar de la Renta, Gwen Stefani, Tim McGraw, Donna Karan, Sarah Jessica Parker, Anna Sui and Enrique Iglesias. His favourite interview remains Julia Child. 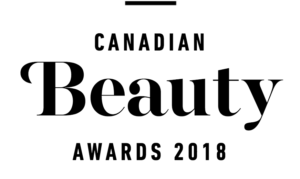 Each month, Dave appears on Citytv’s Cityline TV show as their beauty expert where he discusses the latest beauty launches, trends and innovations. The show is watched by 2.1 million viewers each week. In addition to his on-air appearances, Dave tapes a monthly beauty webisode called “Dave’s Faves” for cityline.ca. He showcases his favourite product launches of the month. On twitter @davelackie also boasts the largest beauty twitter following in Canada. Dave is also a men’s style columnist for the National Post newspaper in Canada. For four years, he wrote weekly style features for the Financial Post. He writes the “Sniff Test” column with National Post Style Editor Nathalie Atkinson. Both review and score the latest fragrances on the market. 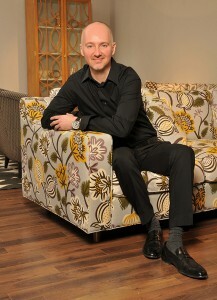 For seven years, Dave acted as Editor in Chief of Cosmetics magazine, Canada’s beauty trade magazine. He researched and wrote about skincare innovation, makeup trends and marketing campaigns. He’s written for ELLE Canada, Canadian Business, the Globe and Mail, Chatelaine, and Profit magazines. Before becoming a journalist, Dave spent seven years as events and public relations manager for Harry Rosen, an upscale men’s wear retailer. There, he created PR campaigns for Hugo Boss, Ermenegildo Zegna, Brioni, Canali, and Versace.